One of the biggest trends in education globally is how to create learning spaces to meet the demands of 21st century learning. Gone are the days of blackboards, rows of individual desks and lecture halls. 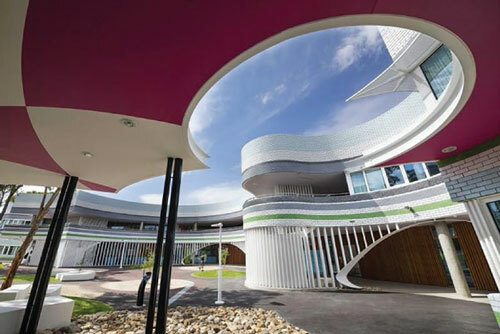 And in are collaborative learning spaces, green and sustainable buildings and flexible spaces. 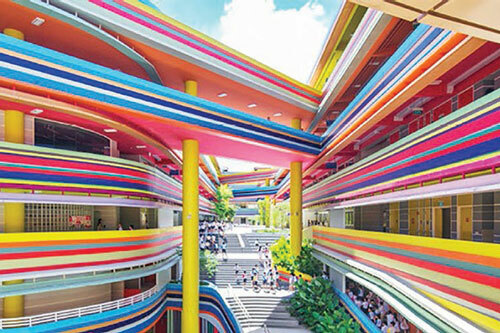 Kindergartens, schools and universities across Asia are embracing these changes and are developing new purpose built campuses or renovating existing infrastructure. 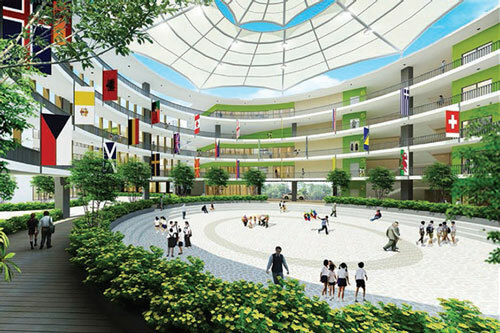 Coupled with the increasing number of new schools and universities opening across Asia, building and renovating Asian education infrastructure is big business. 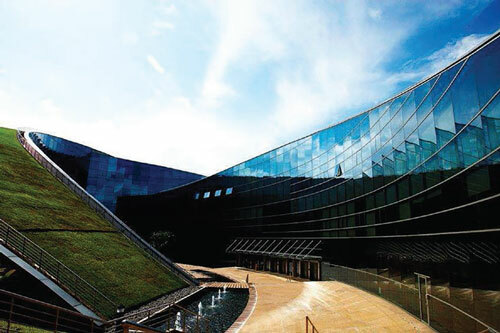 Running alongside EduTECH, Asia’s leading education conference and exhibition, EduBUILD is a two day conference and exhibition on building 21st century learning spaces. Designed for education leaders, facilities managers and decision-makers involved in the design, construction, renovation, maintenance, operation and management of school and university campuses.